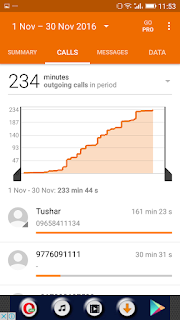 Home / Android / Call History / Call Records / Wi-Fi Usage / Get Detailed Calculations of Your Sim Card & Wi-Fi Usage. Get Detailed Calculations of Your Sim Card & Wi-Fi Usage. Examining the records make you work better in every field and today in this tech world there are cool analytics tools available at your finger tip to examine the reports and there are few apps that can help you get the stats of multiple things. Today Ethical Hackers' Club here with a cool program for getting statistics for each contact on your android device. 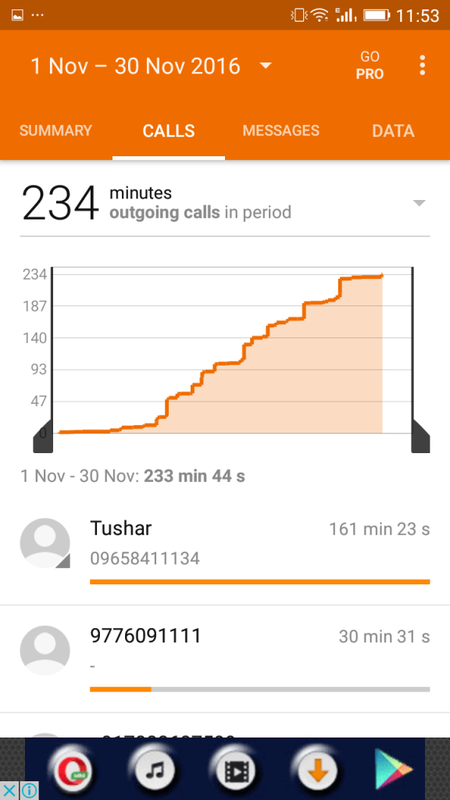 Yes, it’s possible and you can easily do this on your android and you can get complete stats of all the calls logs and history details. So have a look on comprehensive guide explained below. 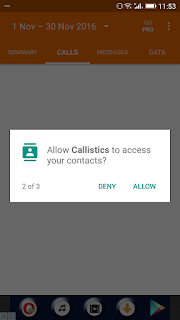 The method is quite easy and reliable, you will just need to install an android app "Callistics - Data usage, Calls" that will help you in getting all the stats of call records with history data and the names of the contacts and their details for which time you had called. Just follow up the below steps to proceed. ★ Android data usage with information about consumption per application. 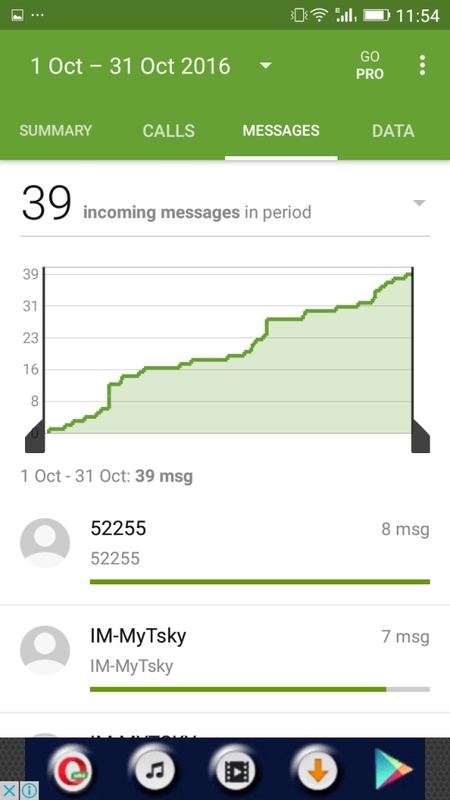 ★ Nice widget with information for limits of data usage, messages and calls. -Notification after reaching a set time of outgoing calls, number outgoing messages, megabytes mobile data usage. 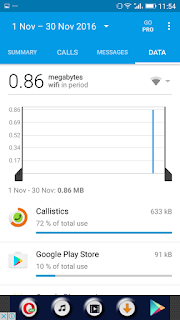 First of all, in your android device you need a cool android app that is Callistics – Data usage, Calls the app that will allow you to get the call statics in your android. 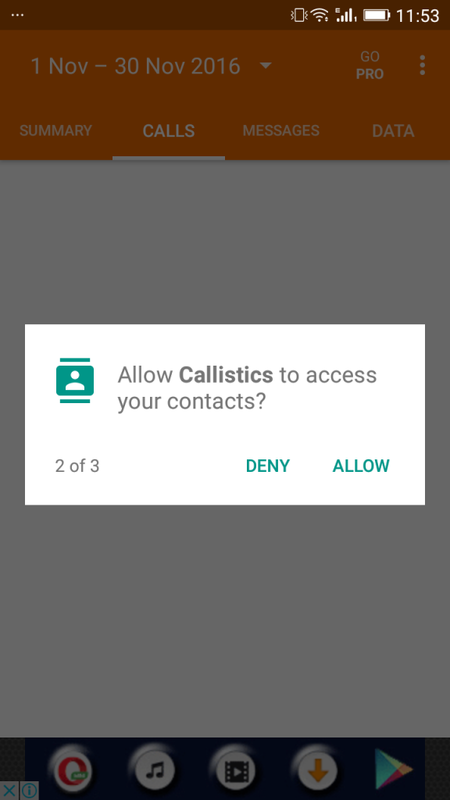 Now grant the permission to make and manage phone calls, Contacts, and SMS. The app will now scan all the call details and logs and will generate the report of all the calls. You will also get the details of SMS, For that simply select the tab “Messaging”. 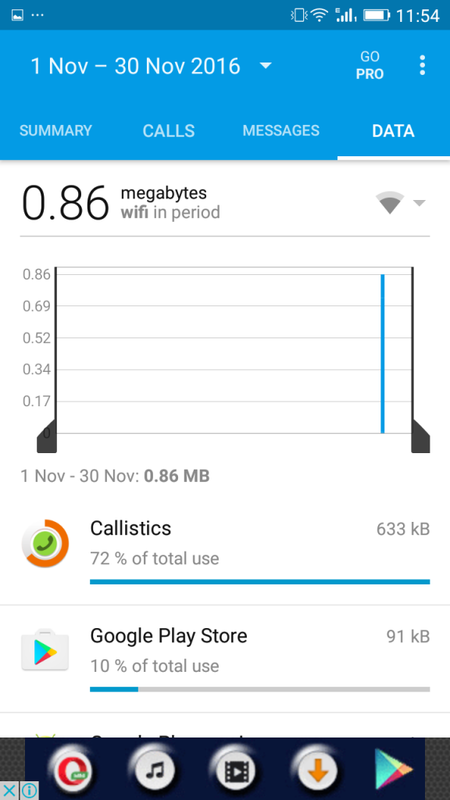 You can also know about your data usage. Simply select the tab “Data” for that. This is you can view complete statistics for each contact on your Android device. Besides, you will even get to know about your data usage and SMS records too.